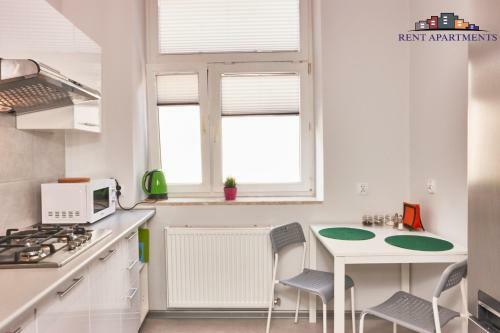 Rent Apartments - Krakowskie Przedmieście 26/3 in Lublin is an apartment building. 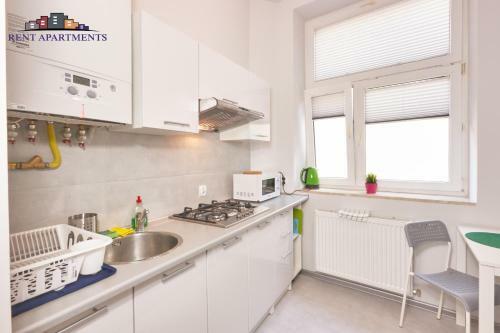 Rent Apartments - Krakowskie Przedmieście 26/3 in Lublin features accommodation with free WiFi, 500 metres from Sobieski Family Palace, 600 metres from Krakowskie Przedmieście Street and less than 1 km from Czartoryski Palace. 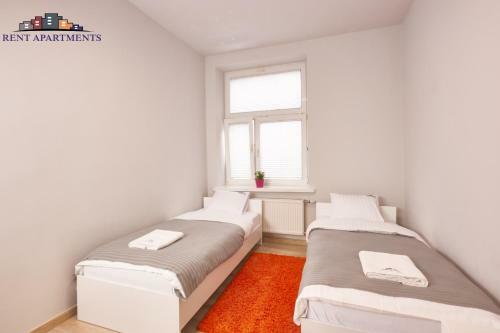 The apartment is 2.7 km from Lublin International Fairs. The apartment comes with a cable flat-screen TV. 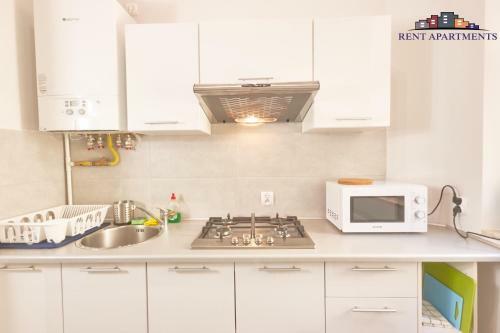 The apartment also has a well-equipped kitchen with a dishwasher, an oven and a microwave, as well as a a hair dryer. 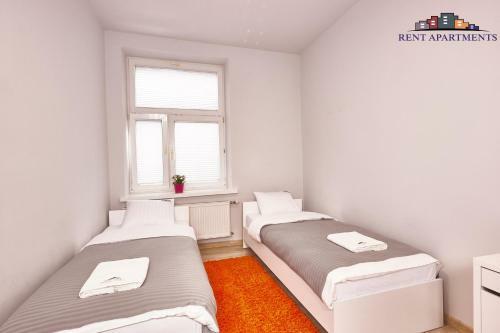 Lake Zemborzycki is 10 km from Rent Apartments - ...Krakowskie Przedmieście 26/3, while Lokietka Square is 1 km away. Lublin Airport is 14 km from the property. 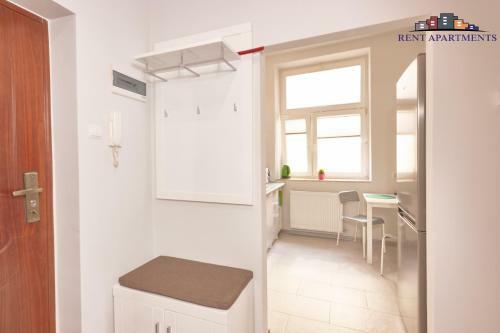 Rent Apartments - Krakowskie Przedmieście 26/3 in Lublin features accommodation with free WiFi, 500 metres from Sobieski Family Palace, 600 metres fro...m Krakowskie Przedmieście Street and less than 1 km from Czartoryski Palace. 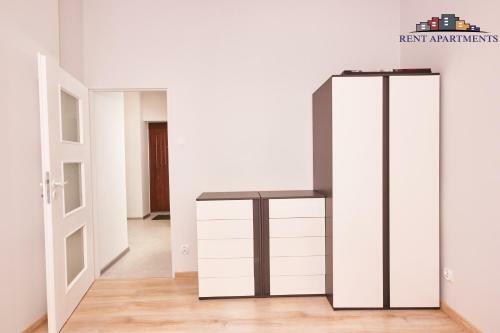 The apartment is 2.7 km from Lublin International Fairs. 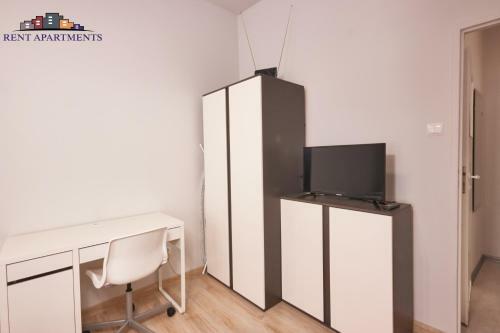 The apartment comes with a cable flat-screen TV. 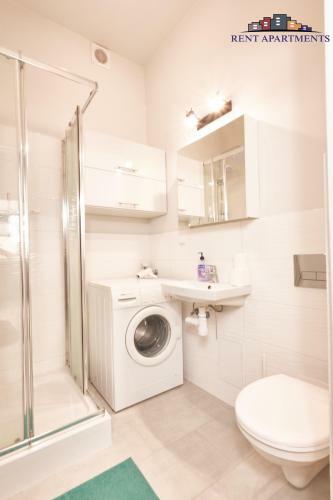 The apartment also has a well-equipped kitchen with a dishwasher, an oven and a microwave, as well as a a hair dryer. Lake Zemborzycki is 10 km from Rent Apartments - Krakowskie Przedmieście 26/3, while Lokietka Square is 1 km away. Lublin Airport is 14 km from the property. 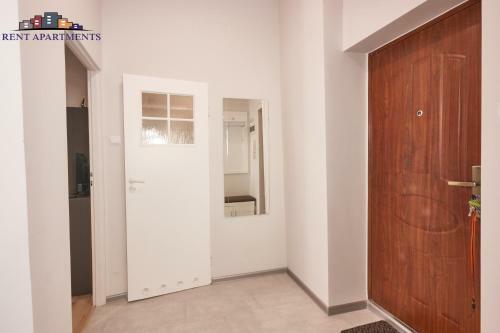 When would you like to stay at Rent Apartments - Krakowskie Przedmieście 26/3? 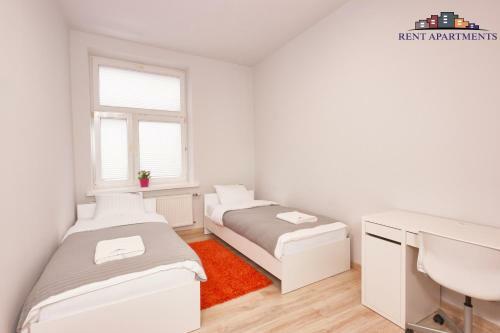 Please inform Rent Apartments - Krakowskie Przedmieście 26/3 in advance of your expected arrival time. You can use the Special Requests box when booking, or contact the property directly with the contact details provided in your confirmation.